First Ever English Channel Crossing by Drone! 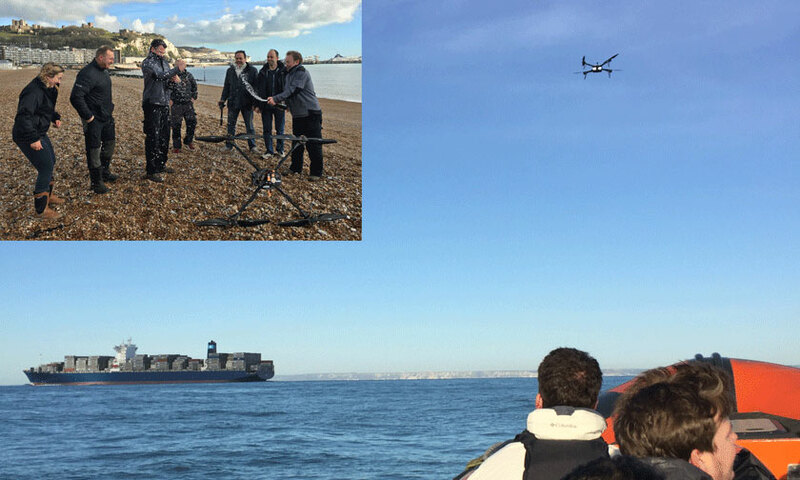 Congratulations to team Ocuair on their incredible achievement having successfully made the first English Channel crossing by a multi rotor drone. The flight distance was 35 Kms and was completed in 72 mins. Amazingly the drone still had nearly 30 mins flight time left after the crossing! The aircraft itself was a large custom quad designed specially for the task by Vulcan UAV, and we are very proud to have been part of this milestone in the history of drone flight. Well done Ocuair! !